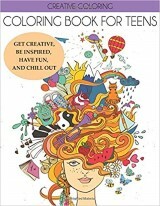 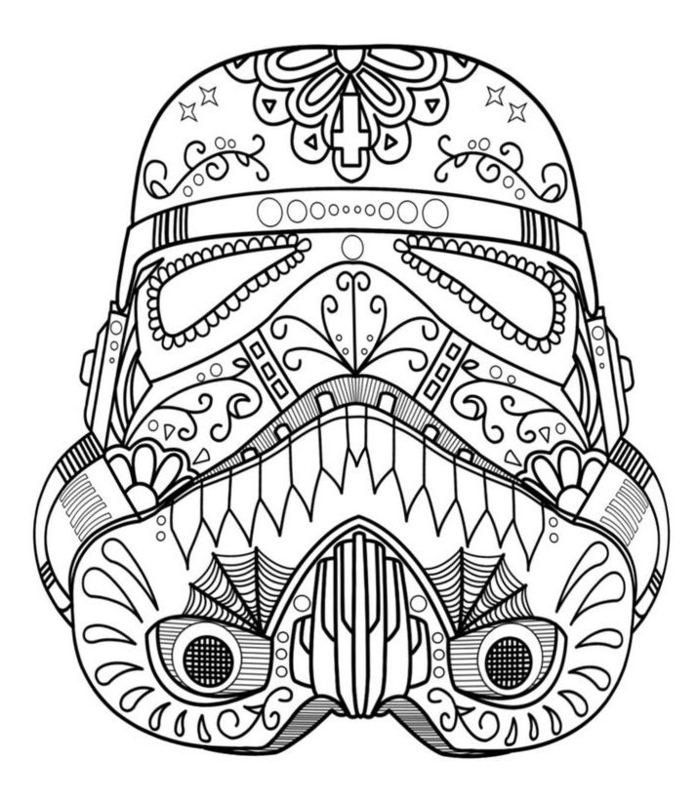 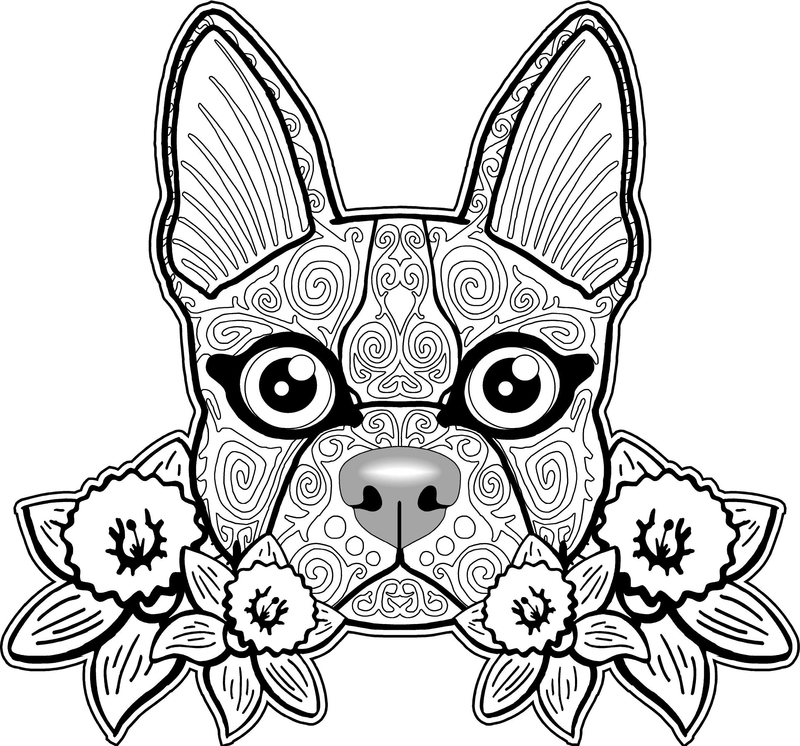 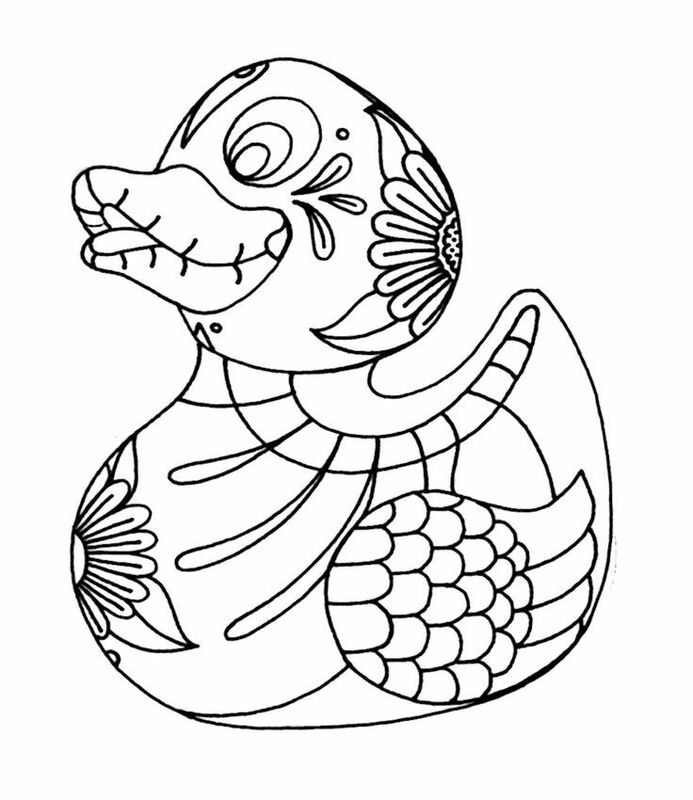 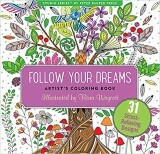 Even though our website is for kids, we have a lot of coloring pages for adults and teens. 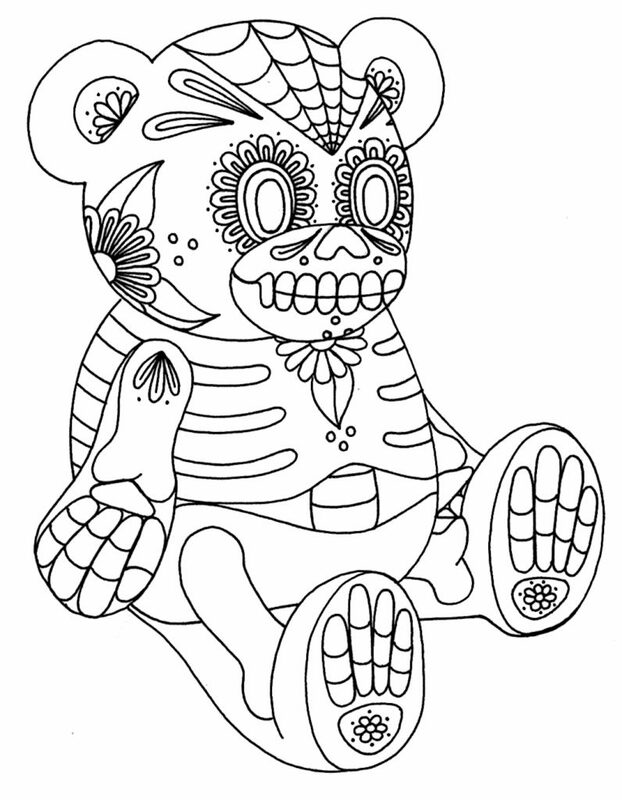 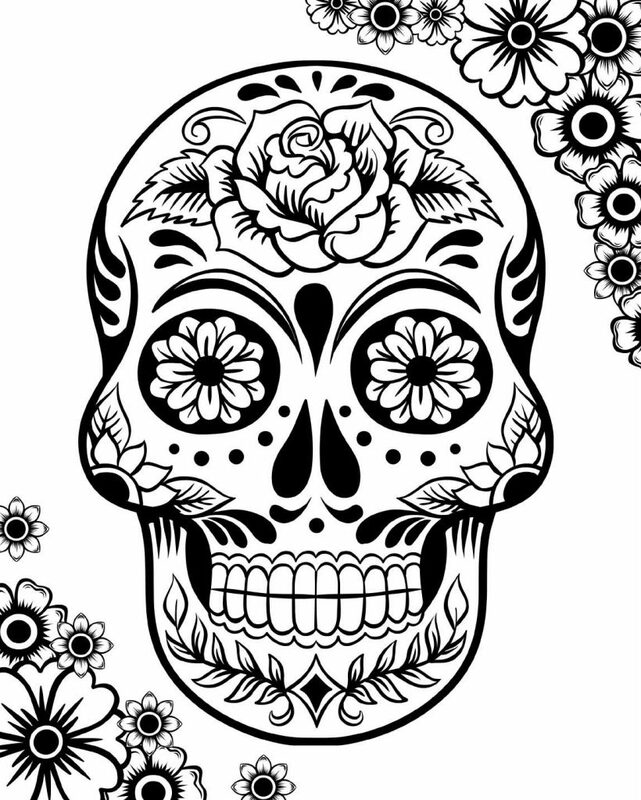 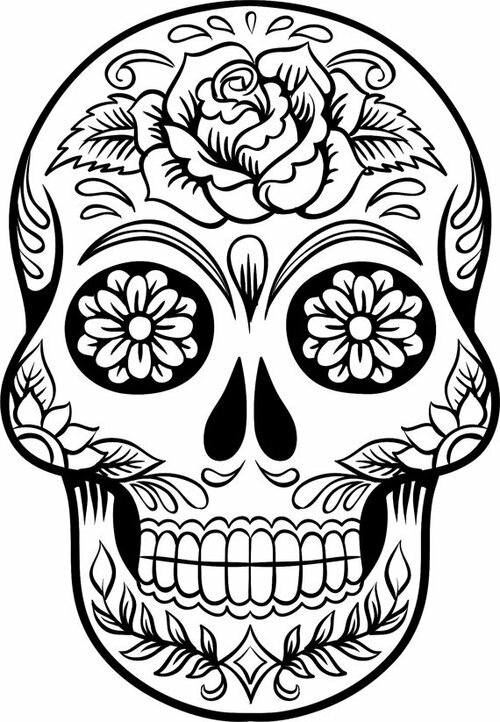 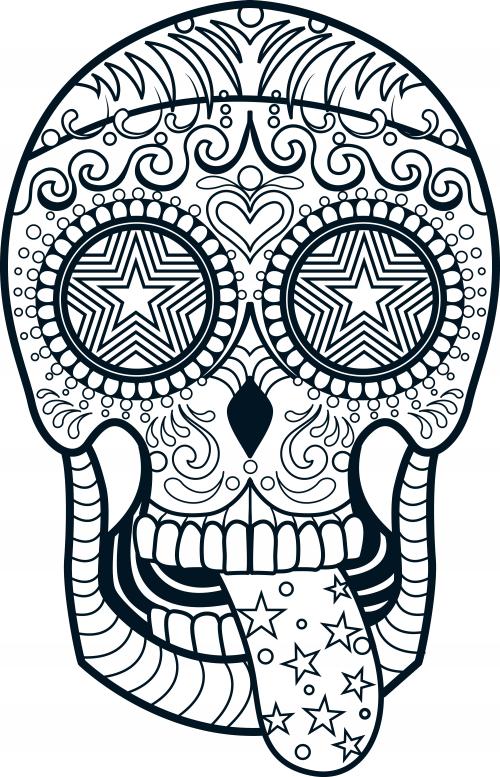 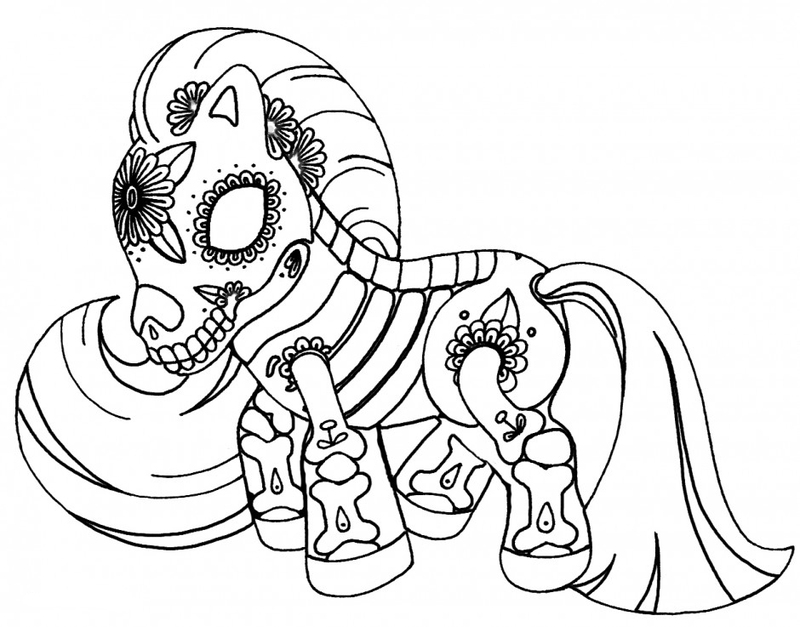 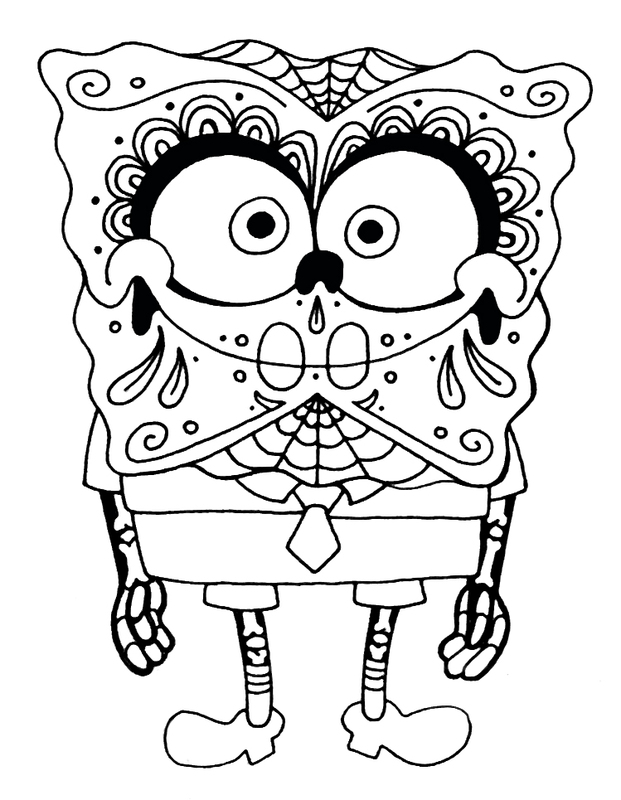 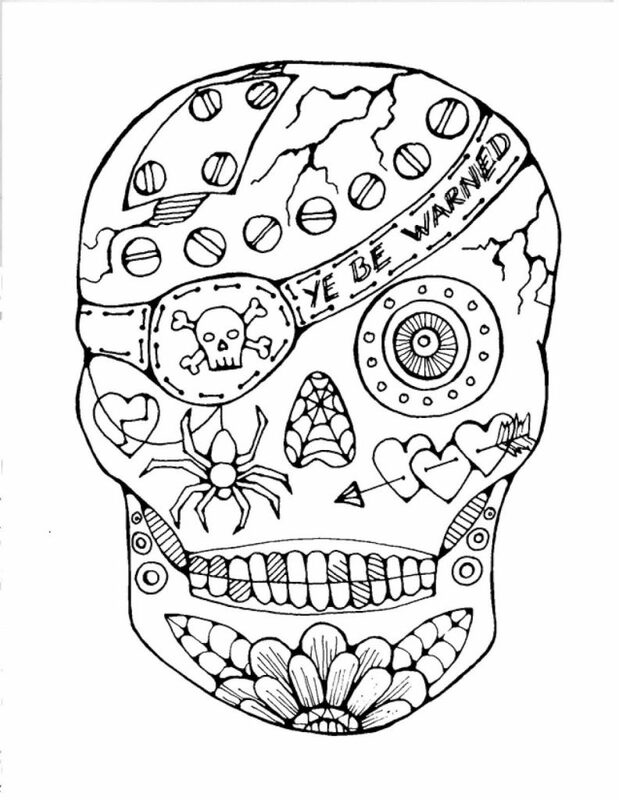 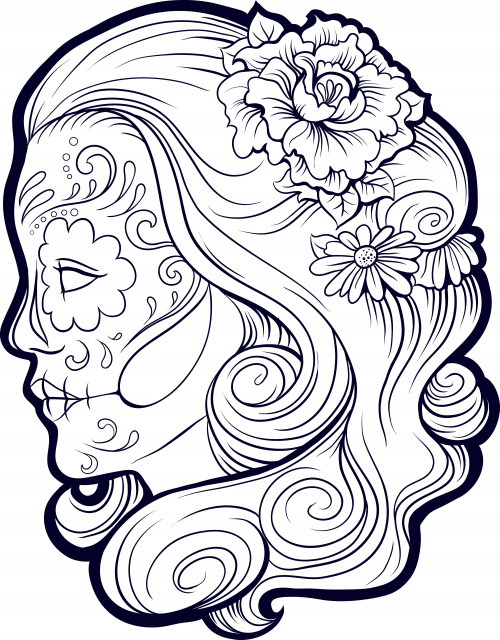 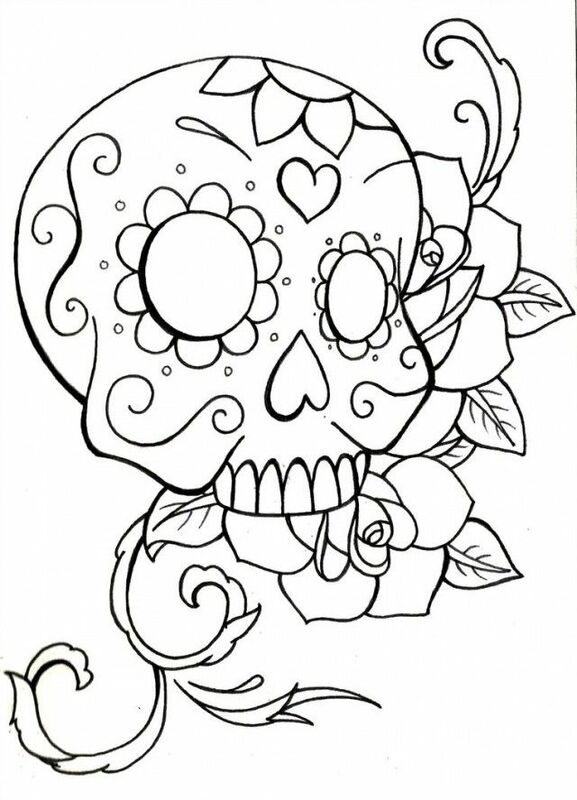 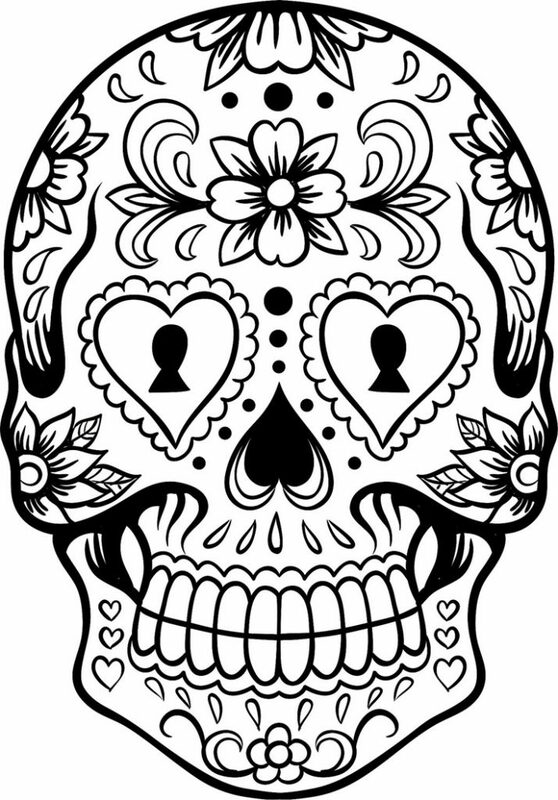 Today we have Sugar Skull Coloring Pages. 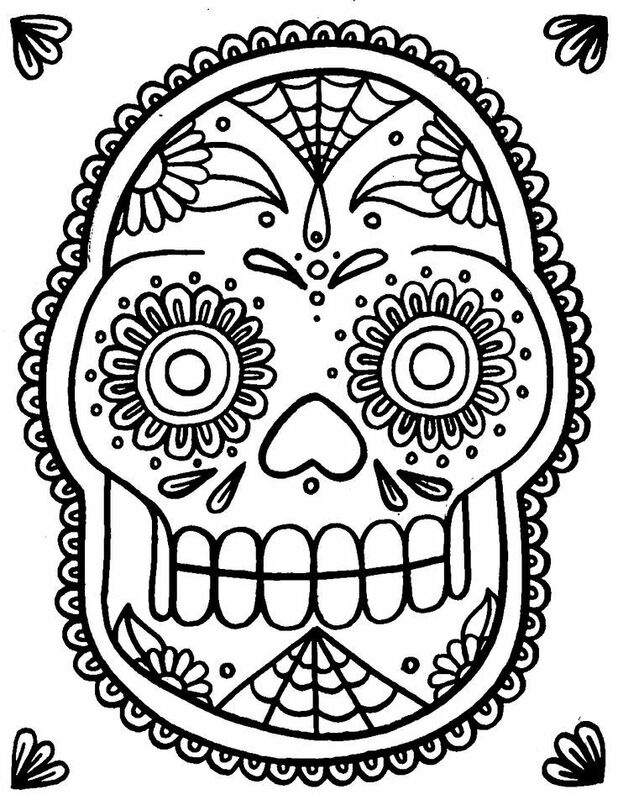 Sugar Skulls are a representation of the Day of the Dead celebration in Mexico. 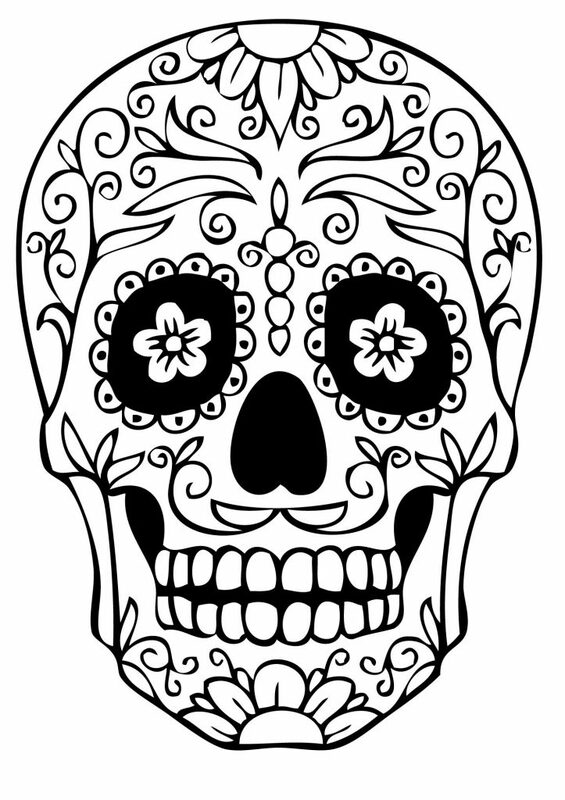 They are also called calaveras, an edible or decorative skull made of sugar or clay to help celebrate. 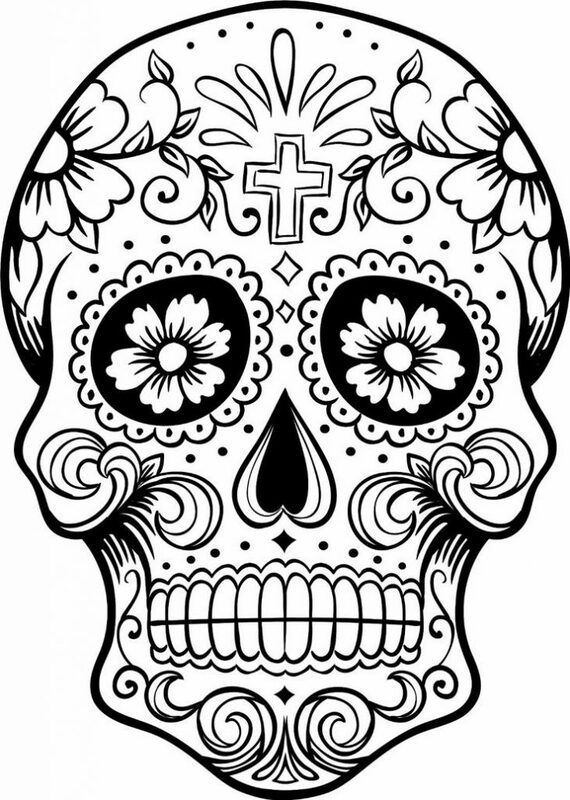 On this day, we pray for our loved ones who have died, to help them along their spiritual journey. 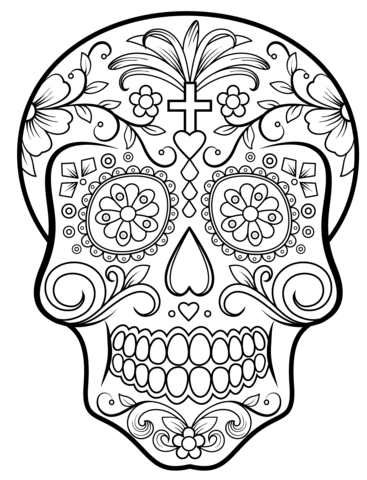 The sugar skull is typical created as a gift for children or a symbol to be left on the altar of loved one passed. 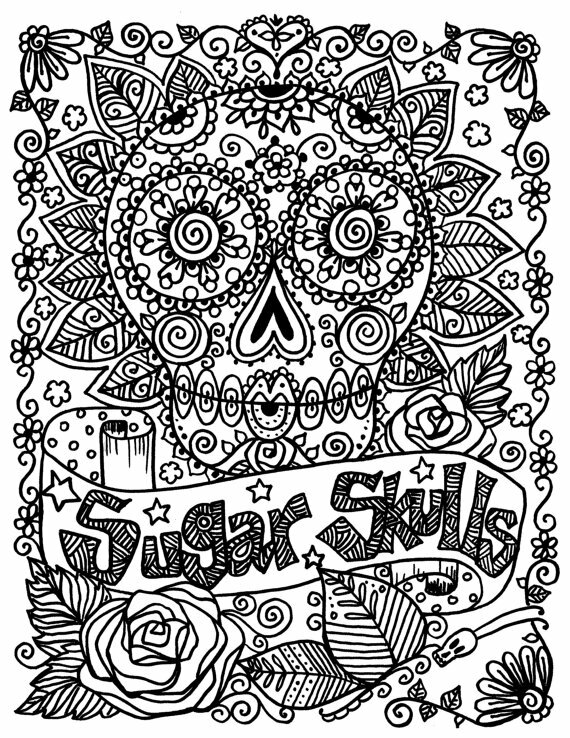 We have many sugar skulls to help you celebrate with. 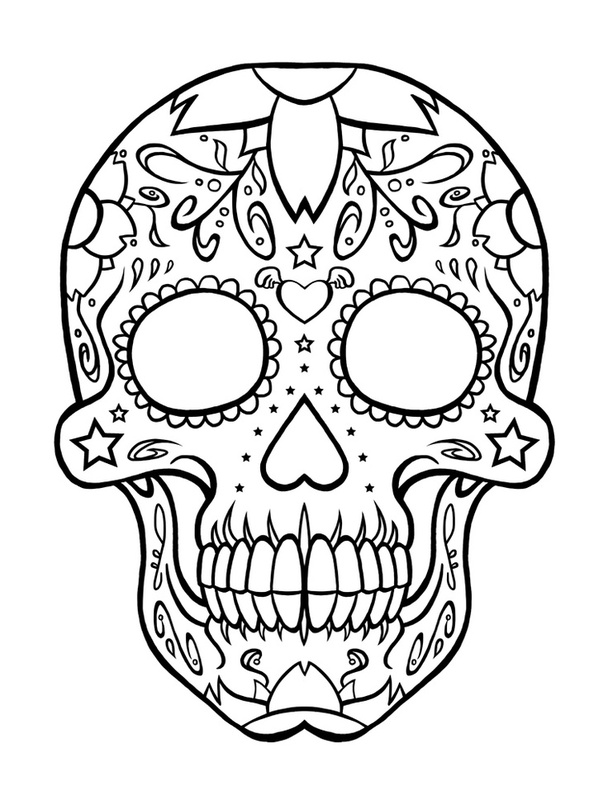 Print them all for free.